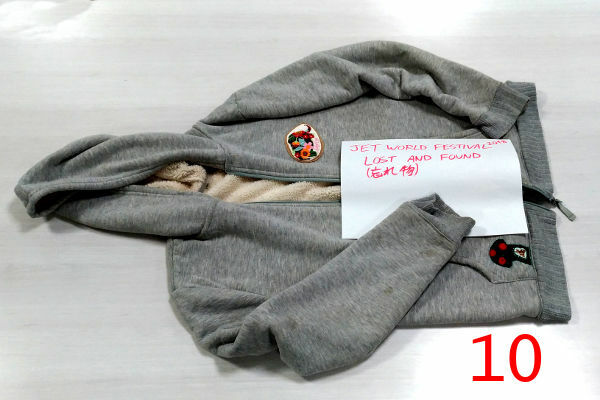 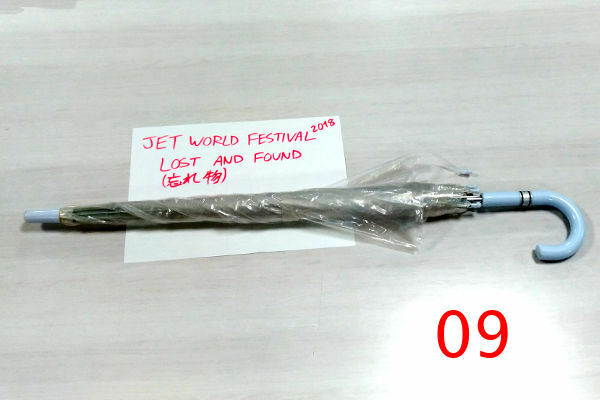 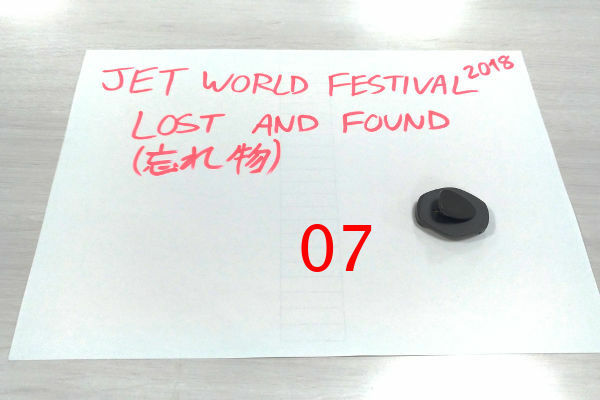 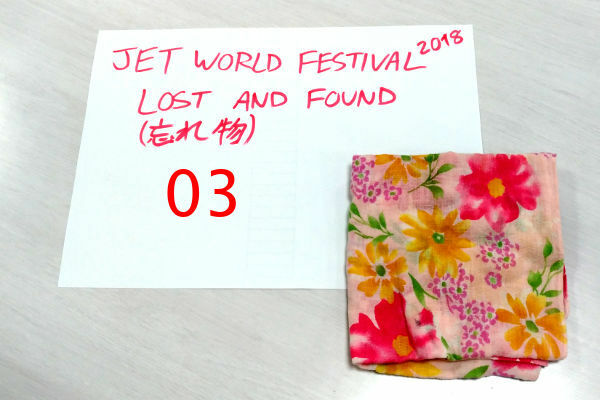 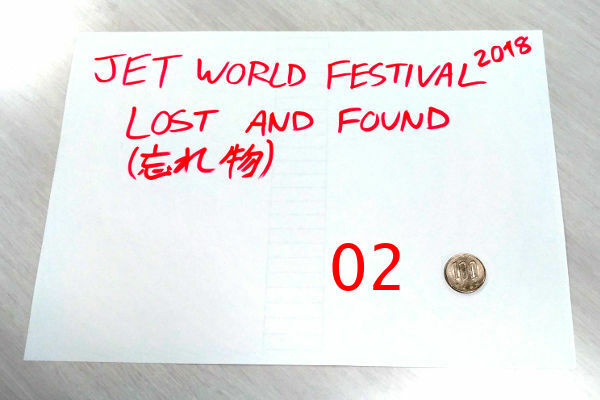 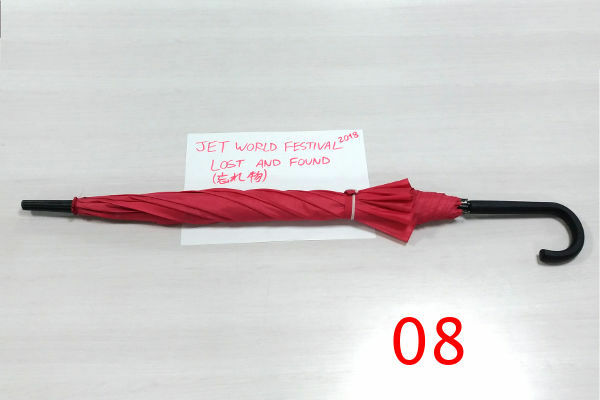 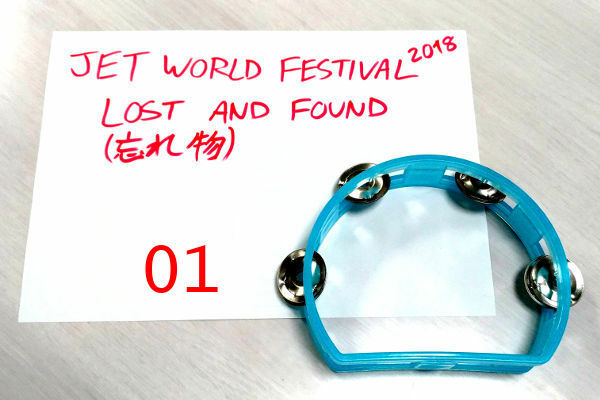 Unfortunately, once again this year we had some lost and found items at JET WORLD FESTIVAL 2018. 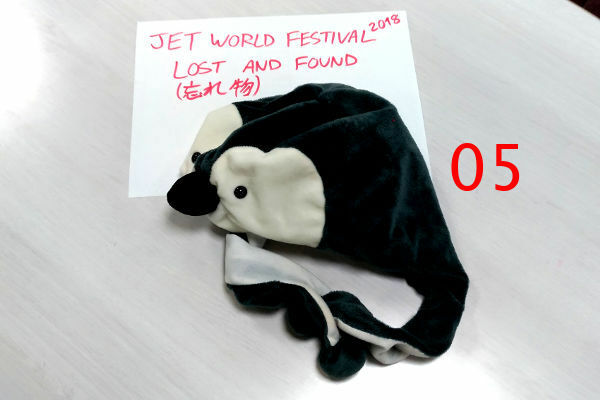 Owners please contact us. 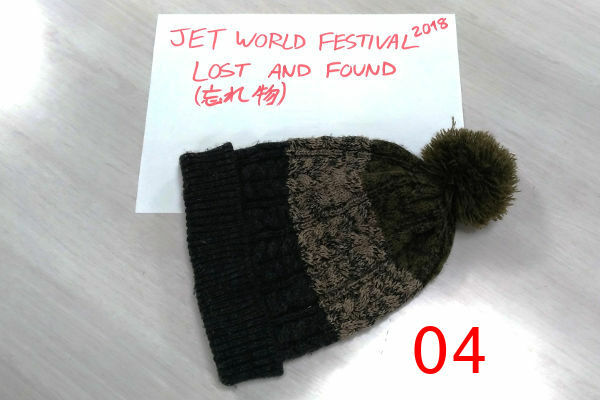 Items will be discarded if not reclaimed by April 2018.